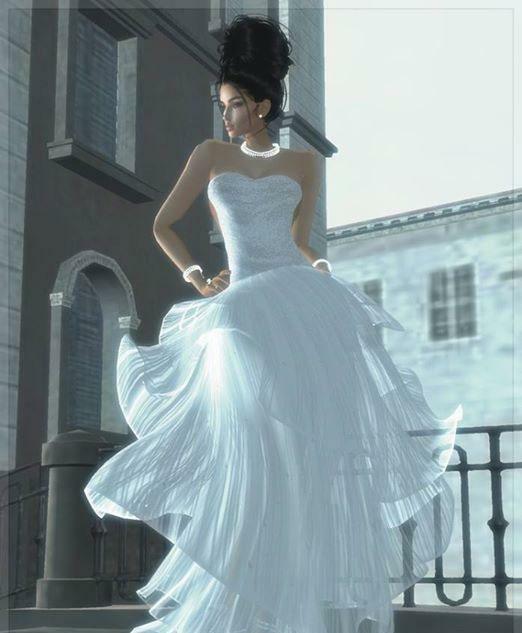 Amazing Wedding Gown in IMVU - Virtual Games Online - Virtual Worlds Land! When you have that special day you want to look your best, and this stunning dress is one that will really stand out. There are lots of different options for you for clothing, and if you find that special someone you can make yourself a magical day to remember. 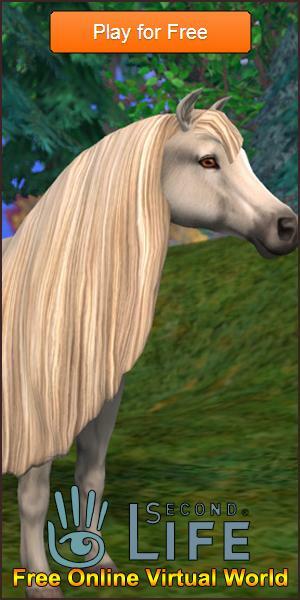 See if you can find that amazing person to share the brilliant IMVU with today!